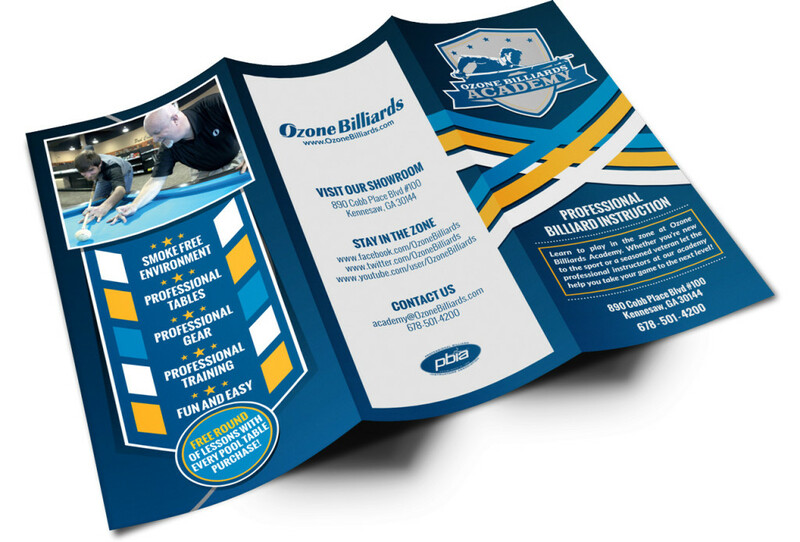 Transforming over a decade of online presence into tangible visuals that attract, inform and convert residents into customers. 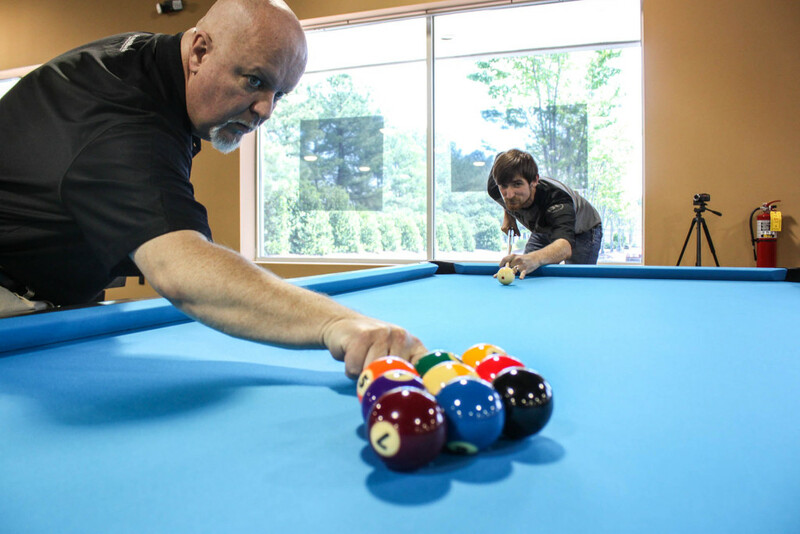 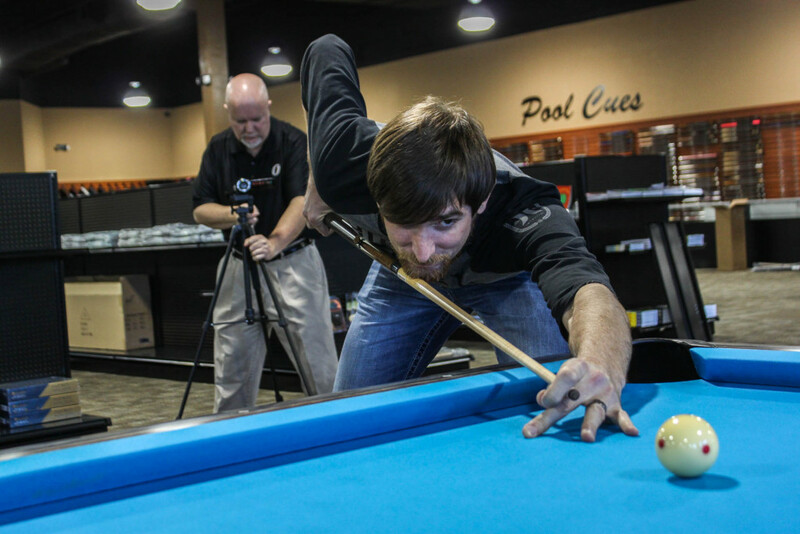 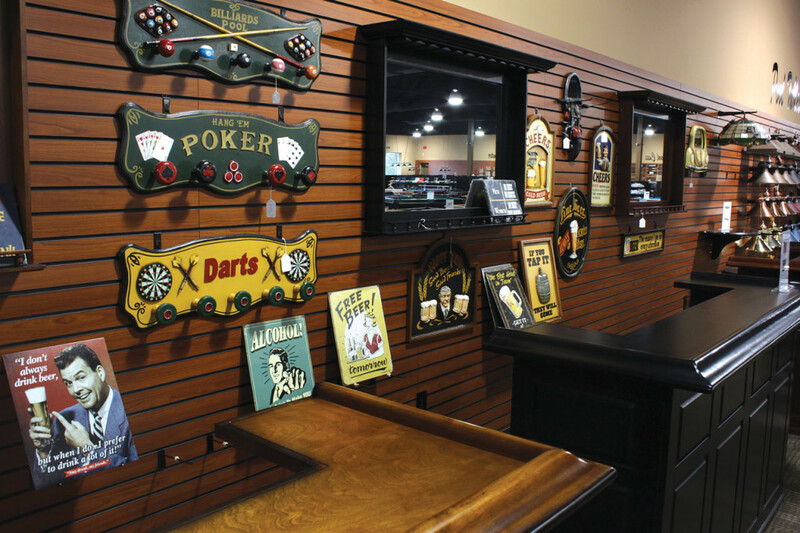 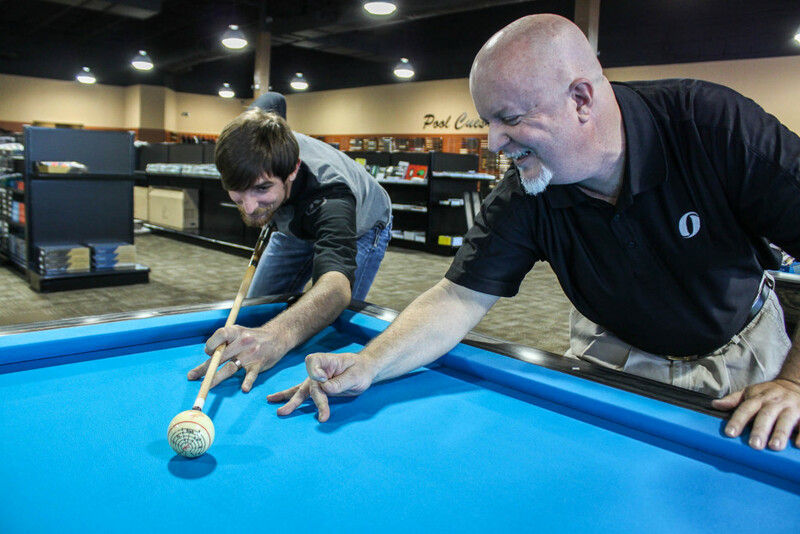 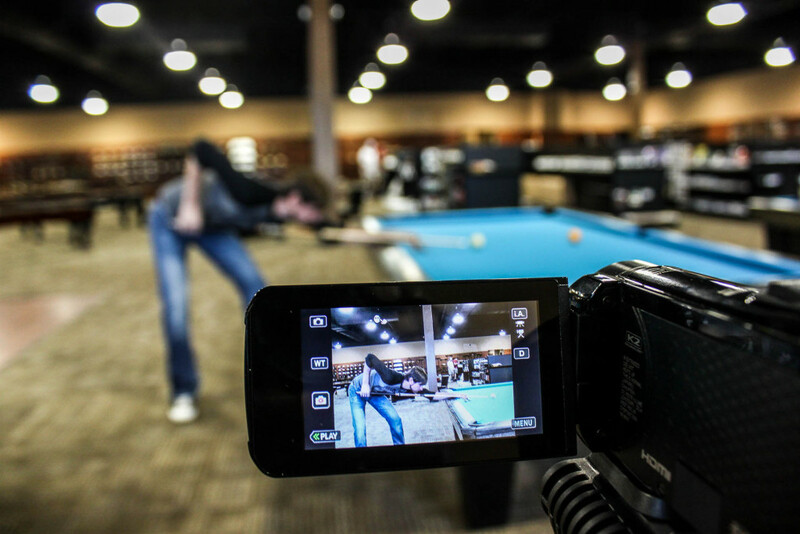 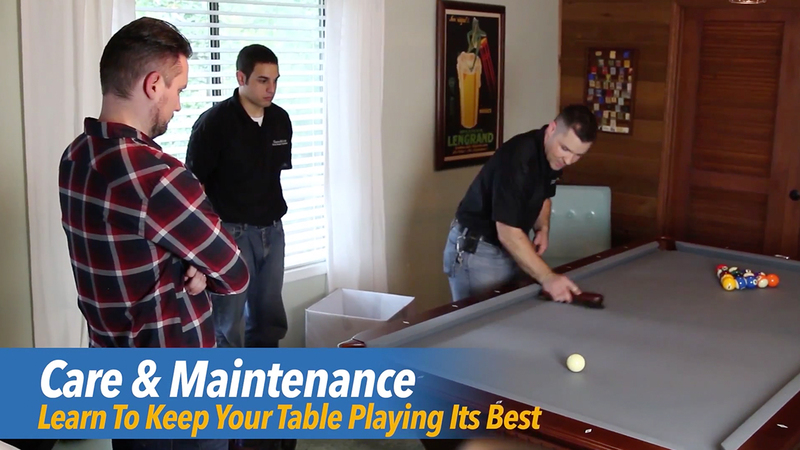 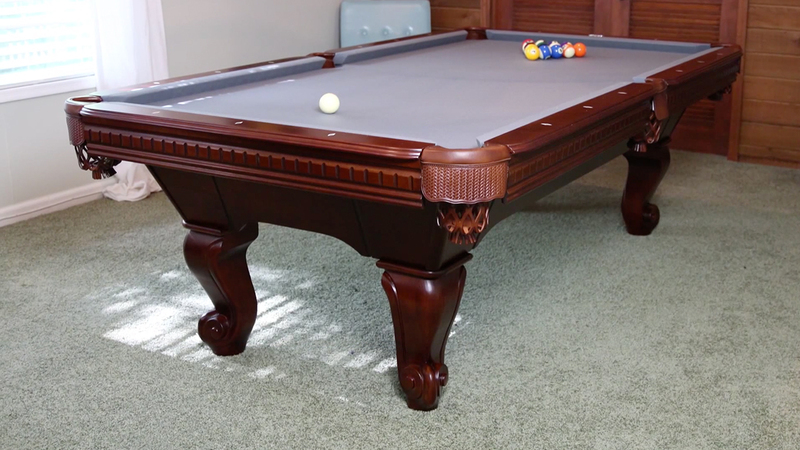 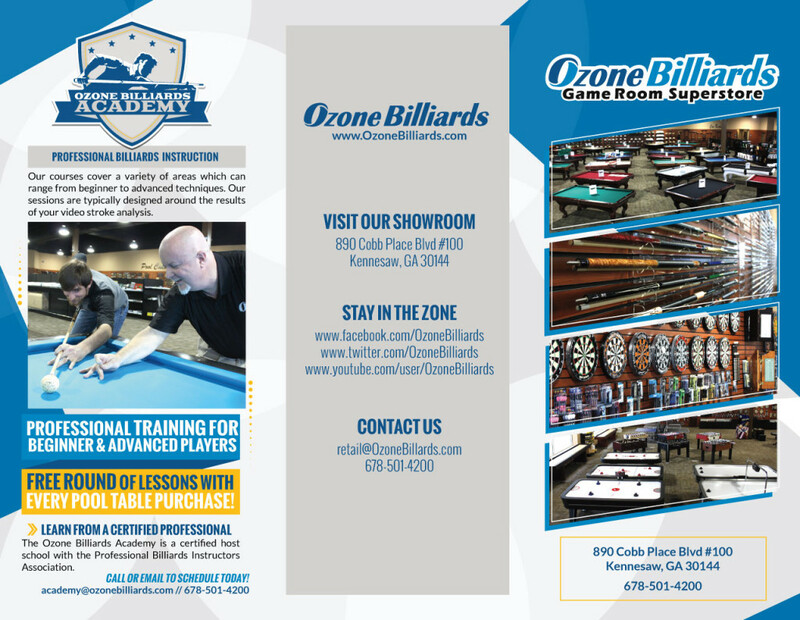 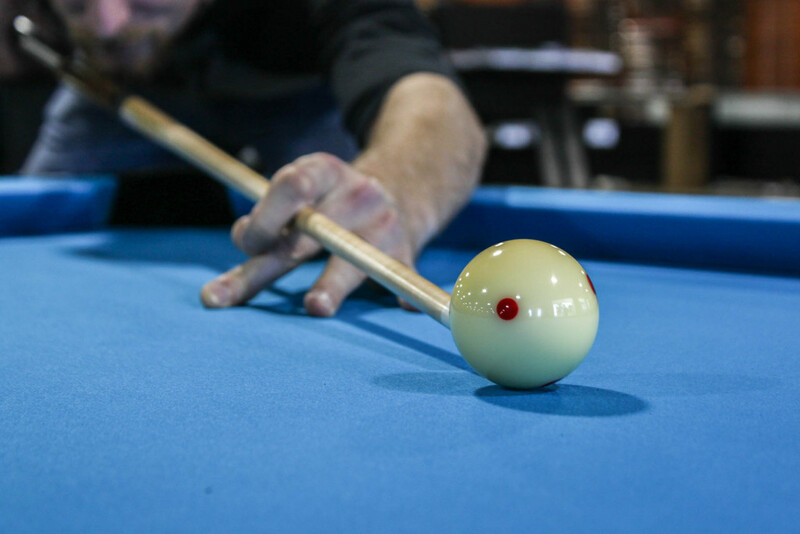 Online commercial for Ozone Billiards of Kennesaw, GA showcasing their White Glove Installation service. 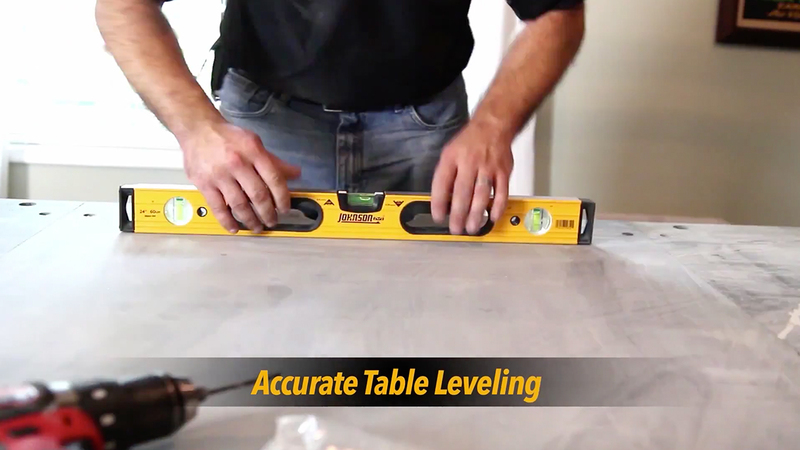 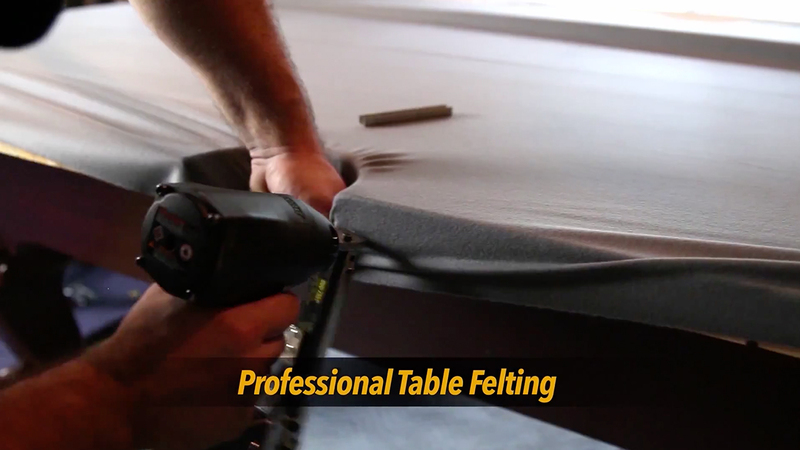 This service ensures that your table will be installed correctly to the highest standards by professional, authorized installers. 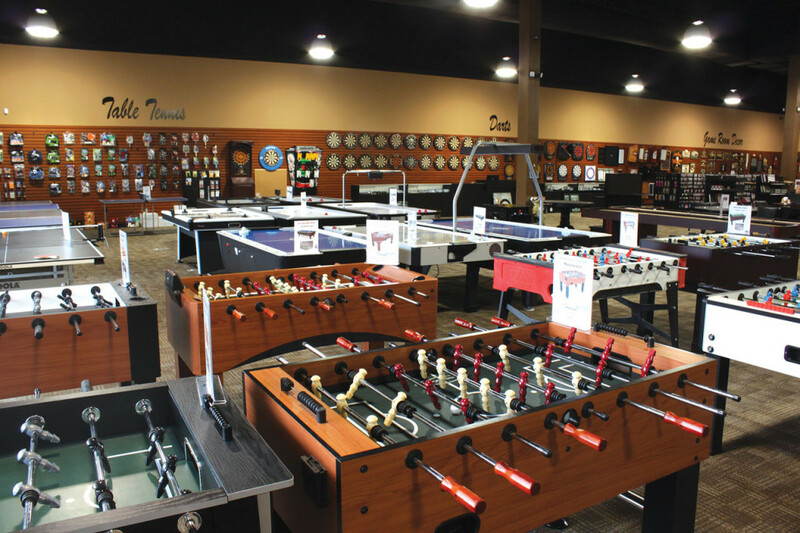 A branded installation and delivery vehicle fleet ready for the road. 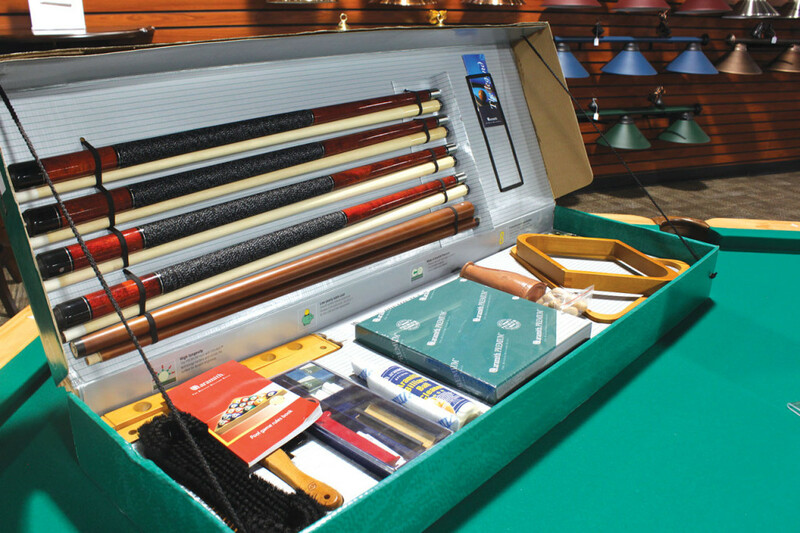 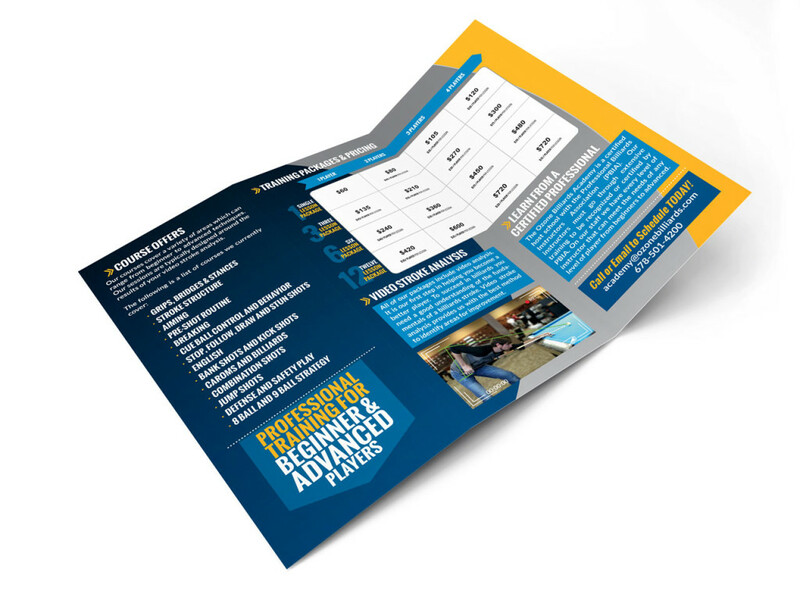 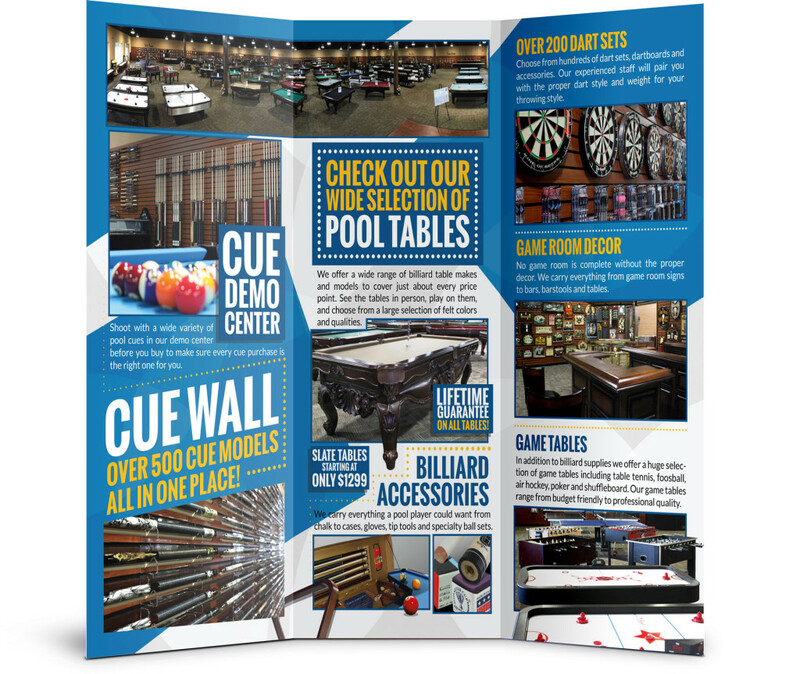 Brochures to promote to store and billiards lessons.